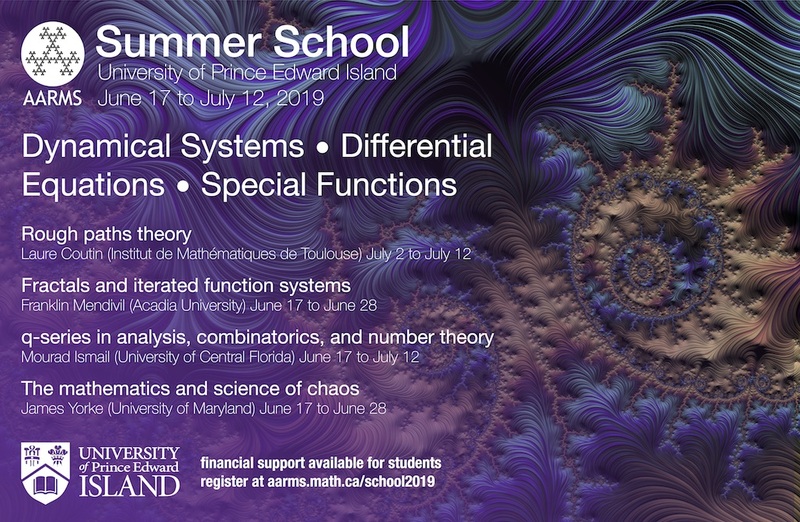 Every year in July the Department of Mathematics and Statistics at Dalhousie University organizes and hosts the math camp whose goals are to identify, stimulate and encourage mathematical talent among Nova Scotia high school students. 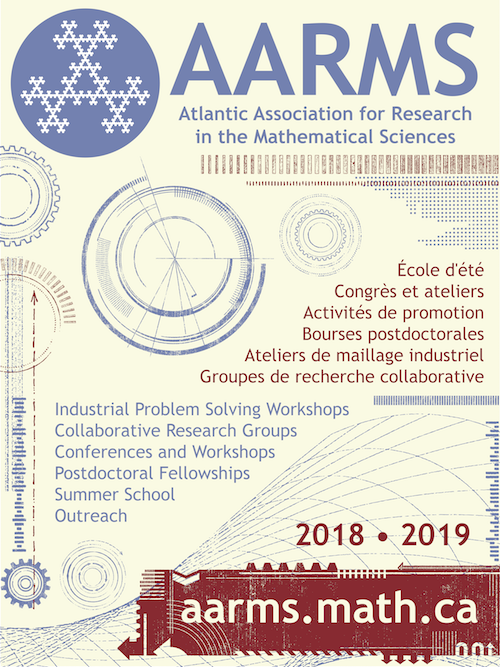 The camp is normally jointly sponsored by the AARMS, Dalhousie University and the Canadian Mathematical Society. 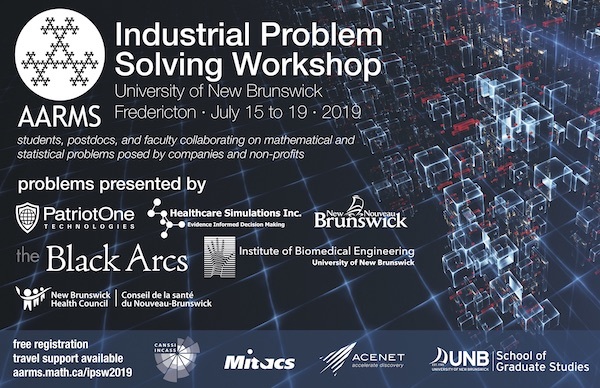 It consists of lectures and problem-solving sessions conducted by faculty and graduate students from Dalhousie, Mount Saint Vincent and Acadia Universities and also includes extracurricular activities which are held at Dalhousie and Acadia Universities.